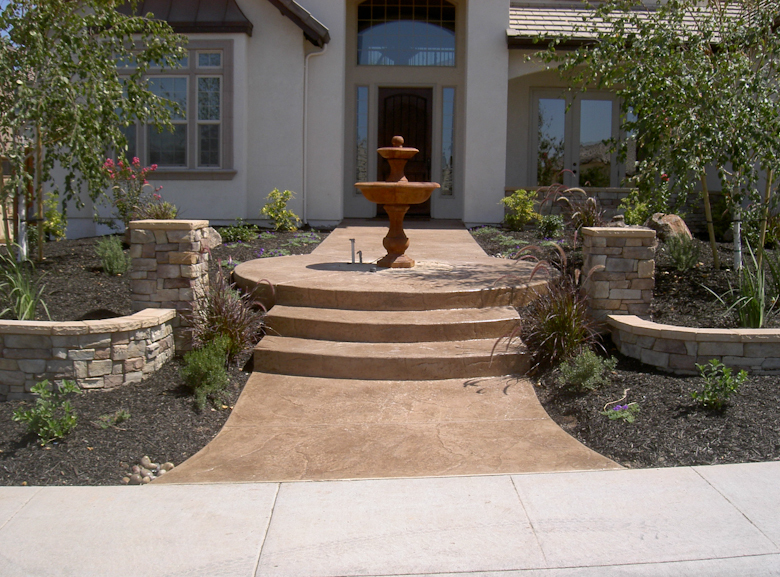 Cascadian Landscape is the premier landscape designer and landscape contractor in Roseville. We are committed to designing and producing quality custom outdoor living environments and making your outdoor living space dreams a reality. We guarantee exceptional products and services for our Roseville residents, and provide complete turnkey solutions. If you would like to convert your current landscape to something spectacular while maintaining your unique personal influence, we will happily work with you to meet your budget and surpass your landscaping aspirations. If you are in search of a landscape designer to create a relaxing new pool, an elegant outdoor space, or add that special touch to refresh the look of your property, we are Roseville area’s preferred landscaper, and will beautify and enhance your surroundings. 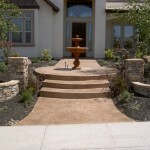 We look forward to providing you with the best possible landscape design experience. Did you know, Roseville has a water efficient landscape ordinance?